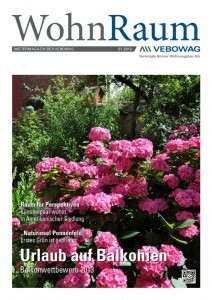 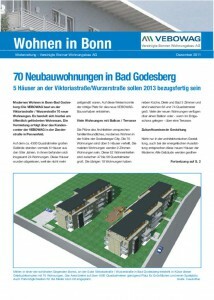 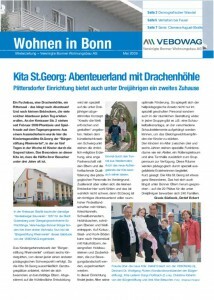 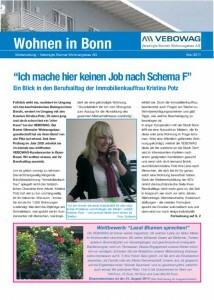 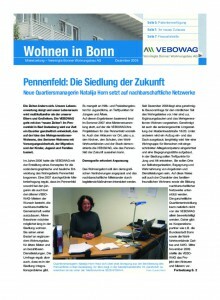 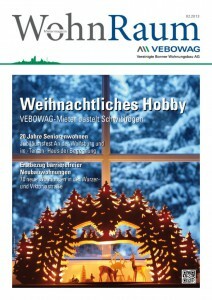 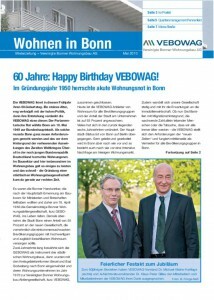 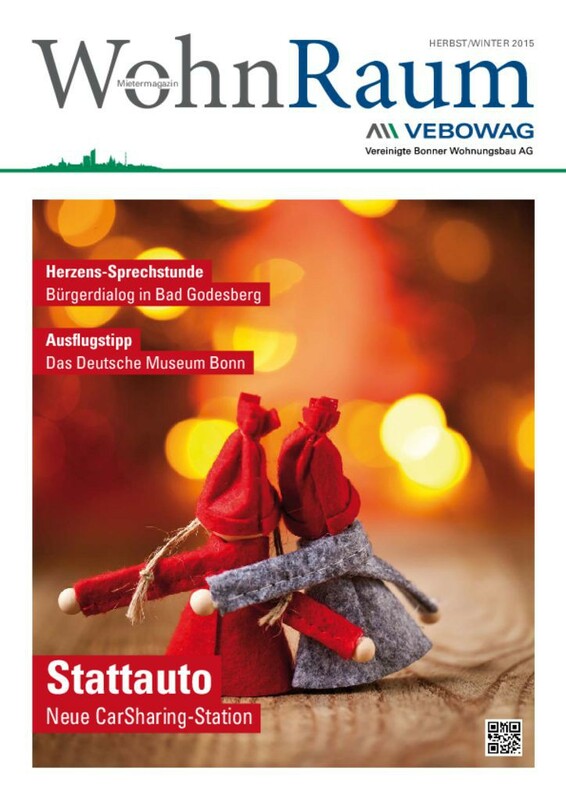 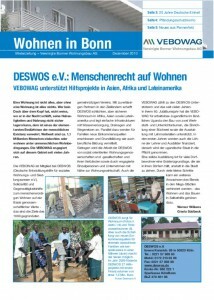 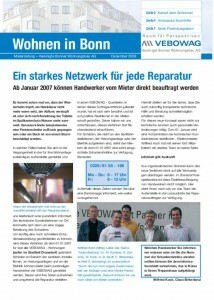 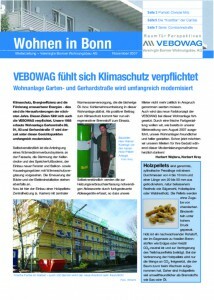 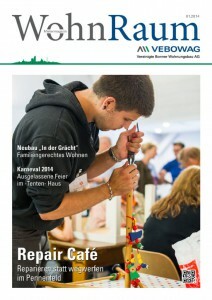 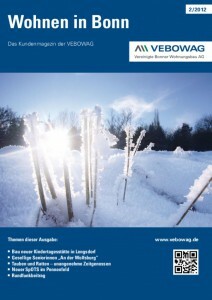 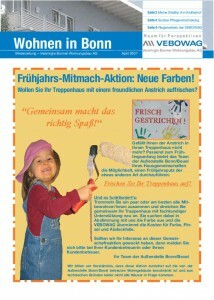 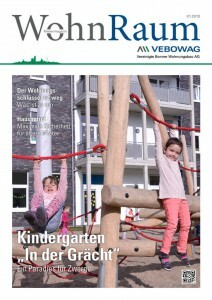 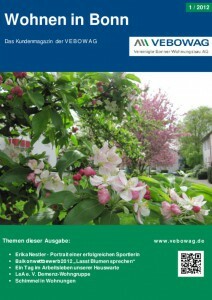 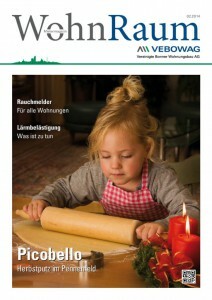 In our tenant’s magazine “WohnRaum“, you will find news about us and our partners. 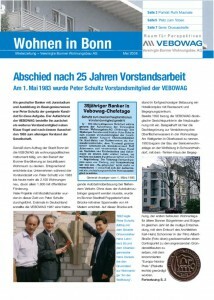 You may also read about things worth knowing and interesting facts regarding events. 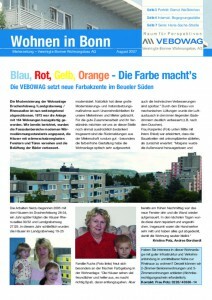 “WohnRaum“ will provide you with current issues all about dwelling and life with VEBOWAG.